Paris Elementary third and fourth grade local winning students participated in the University of the Ozarks Elementary S.T.E.M. (Science, Technology, Engineering and Math) Olympiad on January 29th & 30th respectively in several fields including: Sphero chariots, Strawbridge construction, Robotics programming and Marble runs. The PES students did exceptionally well in the competition, bringing home several awards, with third grade competing against 10 schools and 4th grade competing against 12 schools. 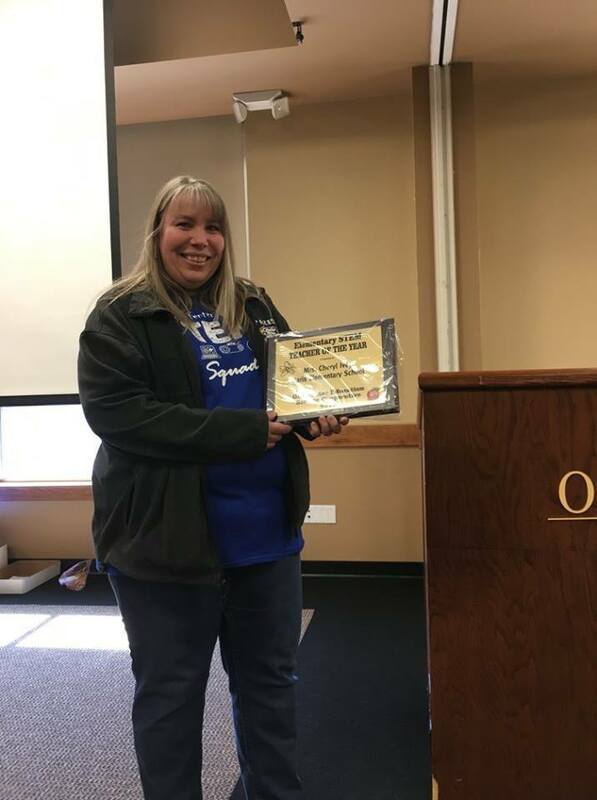 And a big congrats to Mrs. Cheryl Ivey, Paris Elementary STEM (Science Technology Engineering Math) and Gifted and Talented Teacher, on being named 2019 Elementary STEM Teacher of the Year by the Guy Fenter Education Service Cooperative competition.